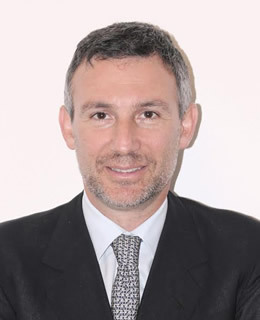 Lorenzo is a Full Professor of Business Law at the Faculty of Law of the Università degli Studi di Firenze, where he started teaching in 2002, as well as a practicing lawyer in Florence. He has earned an LL.M. 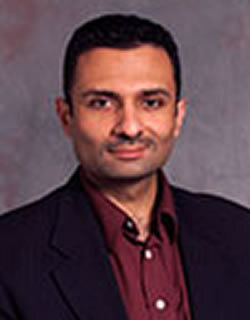 from Columbia University (USA) in 1995. 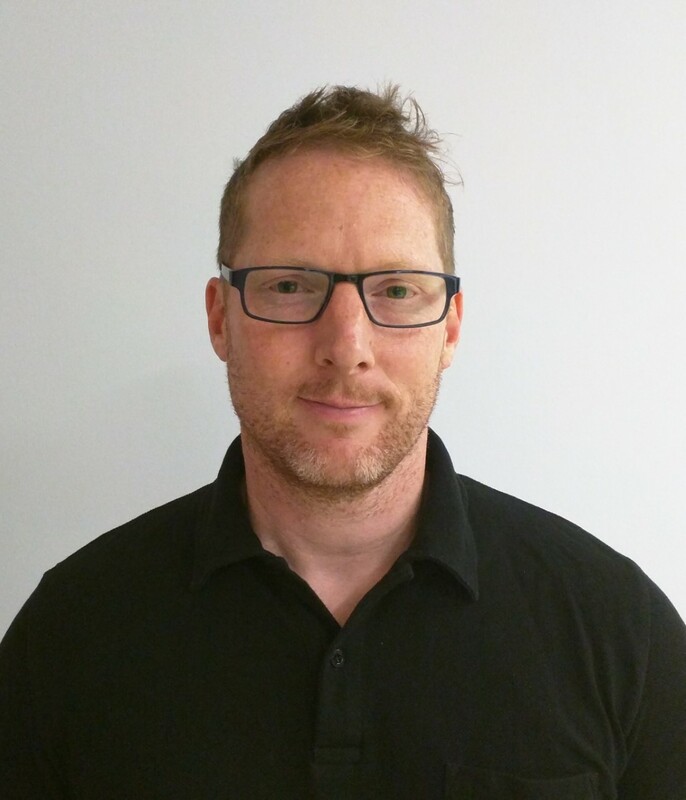 He has also been a visiting researcher in various universities in England (Cambridge, Oxford) and in the United States (Columbia, UC Berkley, Stanford). Lorenzo has held several seminars and lessons at many esteemed institutions, such as the Bank of Italy, the European Commission, the University of Cambridge, the European University Institute, Confindustria, the University of Oxford, the Bocconi University, CONSOB, the EU Court of Justice. 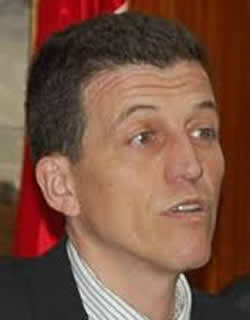 He has published widely in law journals, newspapers and information websites. Lorenzo has provided assistance in several legislative reforms. Recently, he has served as a member of the Group of Experts in charge of assisting the European Commission in the preparation of a directive harmonizing restructuring and insolvency law in the EU, which is expected to be presented to the European Parliament by the end of 2016. He has counseled the Bank of Italy and the Italian Government in the transposition of the Bank Recovery and Resolution Directive (2014/59/UE) and collaborated to the 2006 comprehensive reform of Italian insolvency law as well as to the recent reform implemented by Law Decree No. 83/2015. 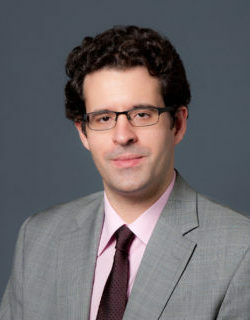 Lorenzo is member of the International Insolvency Institute and of the Thematic Working Group on “Law and the Economy – Insolvency and creditor/debtor regimes” established in the context of the Global Forum on Law, Justice and Development. 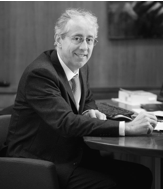 He is also a member of the executive board of the Italian Association of Business Law Professors “Orizzonti del diritto commerciale”. 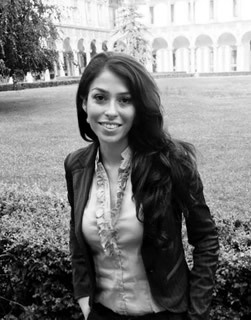 Monica currently serves as a senior lawyer at the legal department of the Banca d’Italia. 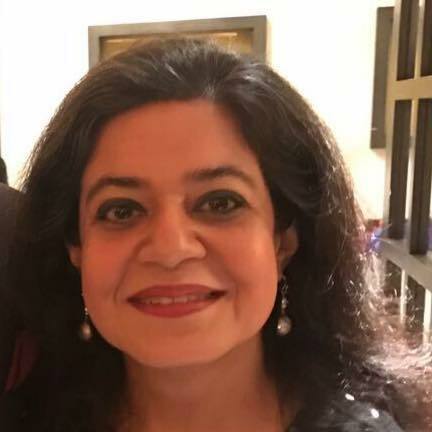 Riz holds the Chair of Law and Legal Theory at University College London (UCL) (UK) and is a Visiting Professor at the University of Florence (Italy). 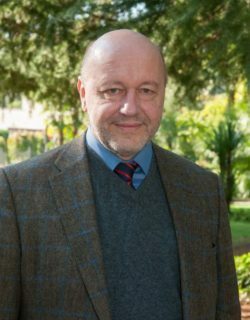 Christoph is a professor of law at the Law School of the Humboldt Universität zu Berlin (Germany). 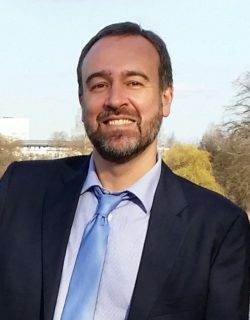 Ignacio is currently a Professor (Profesor Titular) of Corporate and Insolvency Law at the Universidad Autónoma of Madrid (Spain). Francesca is a postdoctoral researcher at the Università degli Studi di Firenze. 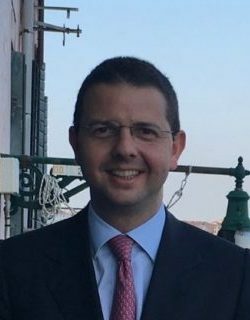 Francesco is an associate Professor for Commercial Law at the Law Faculty at the Università degli Studi di Firenze since 2010. 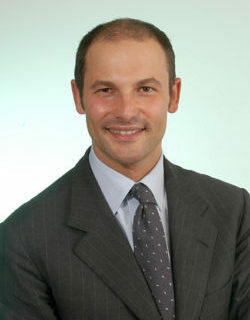 Iacopo is a researcher (“assegnista di ricerca”) at the University of Florence. 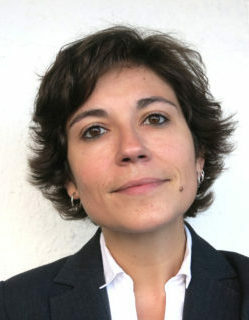 Marta is an Assistant Professor (Profesora Ayudante Doctora) at the Department of Commercial Law of Universidad Autónoma de Madrid (Spain). 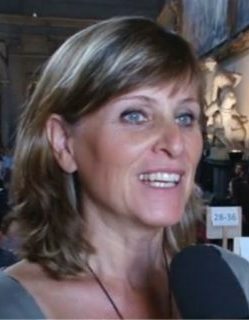 Ilaria is a researcher (“assegnista di ricerca”) at the University of Florence. Ilaria received her Ph.D. from the University of Milan in 2016 in Corporate Law and Securities Regulation. 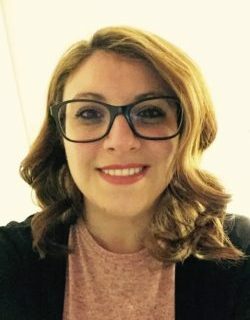 Clarisa is a PhD student at Università di Roma “Tor Vergata” (Italy) and at Universidad Autónoma de Madrid (Spain), Honorary Fellow (Cultore della materia) and Visiting Lecturer in Commercial Law and Insolvency Law. 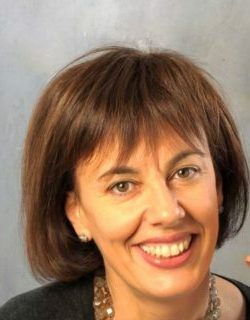 Silvia is a senior economist at the Bank of Italy; she is the Deputy-Head of the Law and Economics Division of the Department of Economics and Statistics. 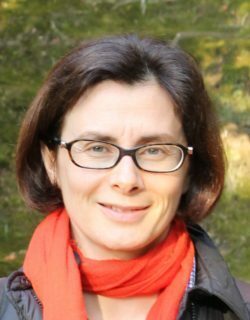 Paola is a Full Professor of Business Law at the University of Florence, Department of Legal Science. 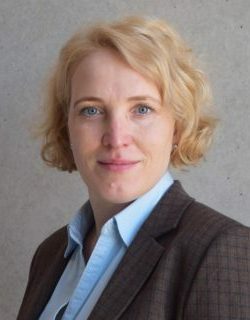 Her teaching activities are also International Trade Law and Alternative Dispute Resolution and Conflicts Mediation. 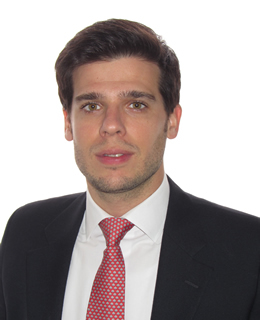 Alfonso Nocilla is a Ph.D. student in the Faculty of Laws, University College London (UK). 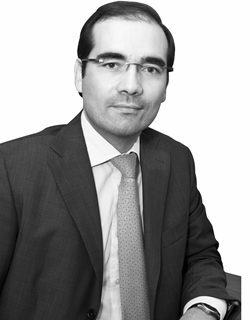 Alberto is a senior Senior Lecturer on commercial, corporate and bankruptcy law / Professor (Profesor Titular) Department of Commercial Law at the Universidad Autónoma de Madrid as well as diverse specialized aspects of corporate finance and company acquisitions. 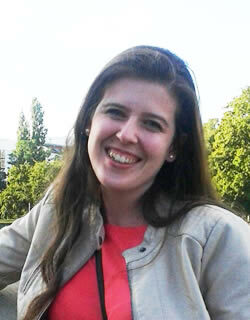 Annika is a researcher at the Università degli Studi di Firenze, a postdoctoral fellow and lecturer for strategic management at Goethe-Universität Frankfurt (Germany) and a Visiting Fellow at the Department of Law, European University Institute (Italy). 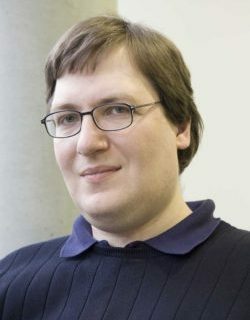 Wolfgang is a research assistant at the Law School of Humboldt-Universität zu Berlin (Germany) and has been working with Christoph G. Paulus in different capacities since 1997. 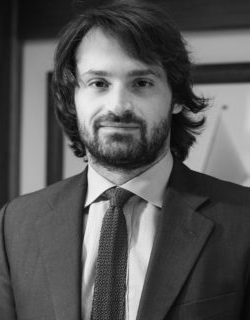 Andrea is an aggregate professor of Business Law at the Università Ca’ Foscari Venezia since 2012.